This post was originally posted here. The writer is a veteran community member and blogger on InvestingNote, with username known as el15, with more than 200+ followers. This video, The Ultimate Trading Indicators Course (4 Powerful Trading Techniques) was originally posted here. He is a veteran community member on InvestingNote, with username known as Rayner. Many traders claim indicators don’t work because it’s lagging. It’s not that indicators don’t work. Rather, it’s the trader that don’t know how to use it, correctly. That’s why in this special training, I’ll show you the secrets to using indicators profitably. 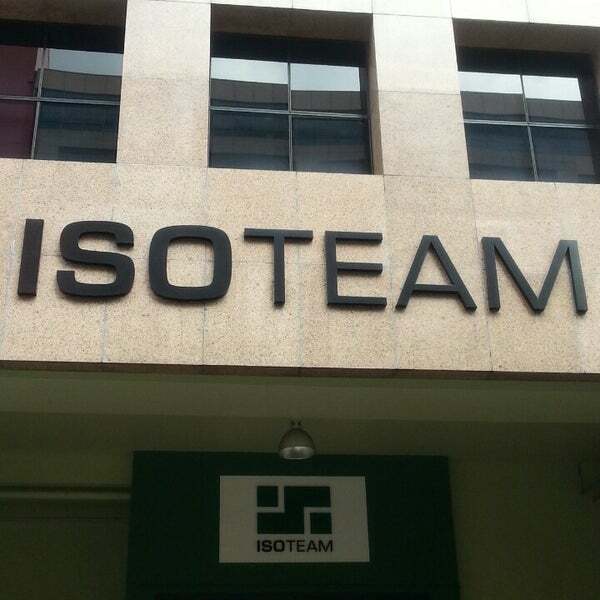 We had our first workshop conducted in Chinese for our monthly workshop series last Friday! Even though the workshop size is reduced, we still had a full house! 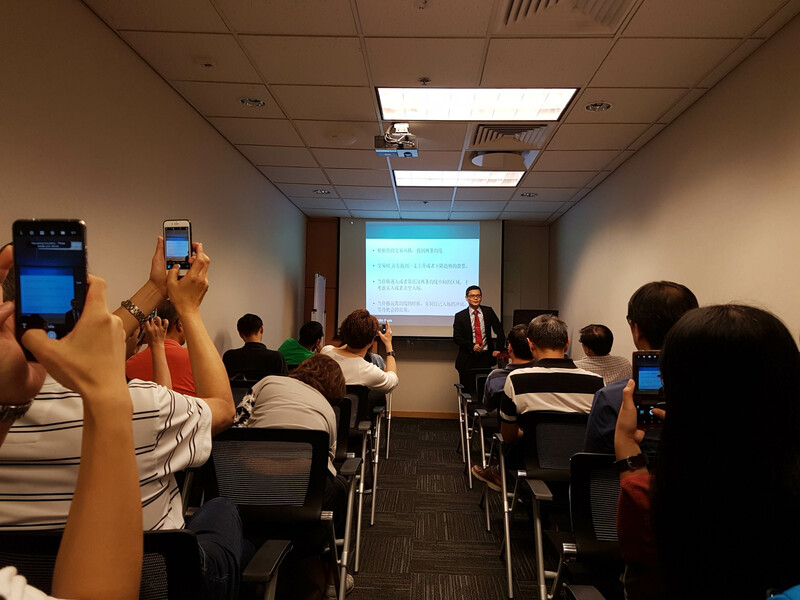 Conducted by Dr. Robin Han, this workshop offered a different perspective of trading in the market – using market psychology and game theory. We’d like to thank everyone who attended and supported us through this workshop. We also hope all attendees had some great takeaways in which they can use in their own trading! Check out Dr. Robin Han’s latest insights about the markets here. 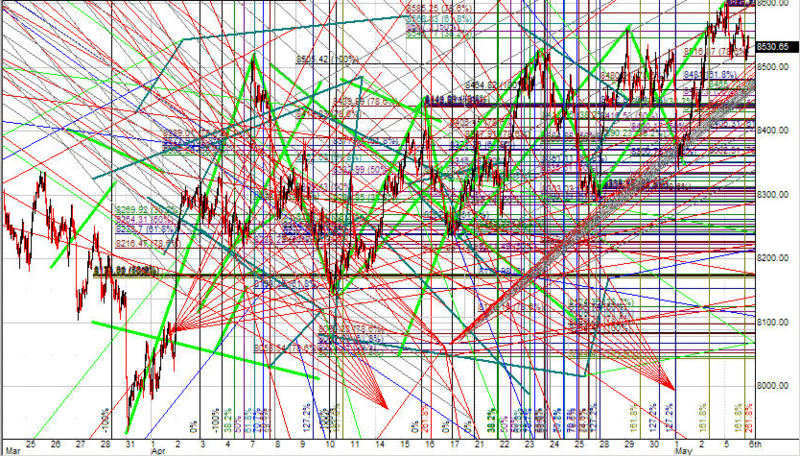 To use Technical Analysis (TA) tools for free on our platform, check out this link. For more information on how to use our platform as well as the charting tool tutorial (see #6), use this link. Most of us are familiar with technical analysis indicators such as stochastic, MACD, RSI and moving average. But do you know that these indicators are lagging in nature? As they are derived from historical data, these lagging indicators sometimes give a trade signal only after the price had made a significant move. 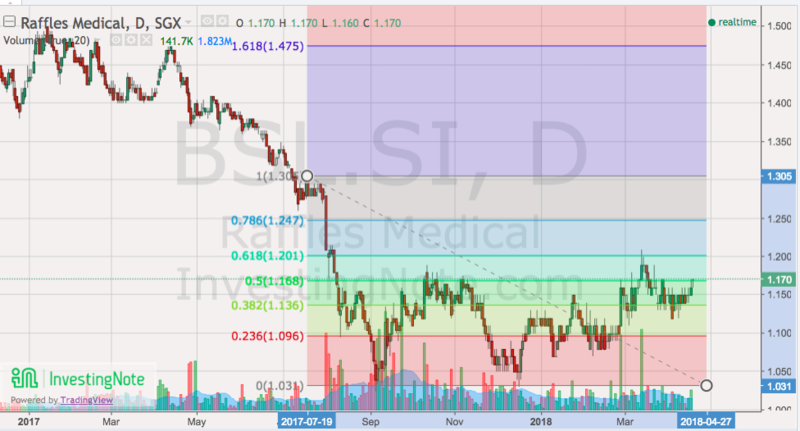 The Fibonacci Retracement Tool is sometimes called leading technical analysis indicator because of its predictive nature, which gives advance notice on potential reversal levels and hence help in the timing of entries and exit. 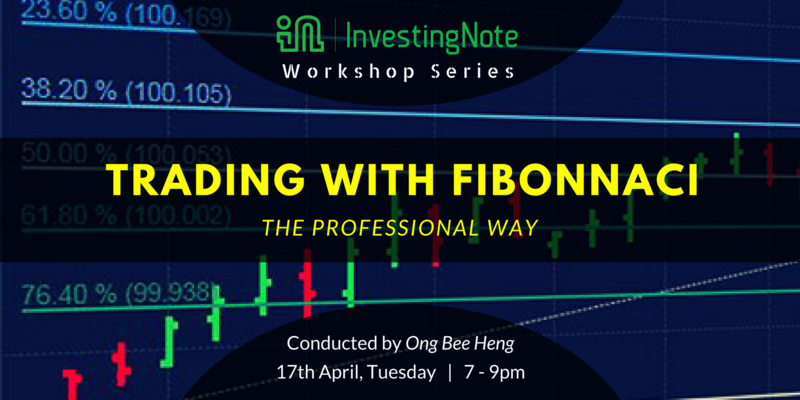 This workshop in our series, is all about Technical Charting and Fibonnaci for stocks. Most of us are familiar with indicators such as stochastic, MACD, RSI and moving average. But do you know that these indicators are lagging in nature? What if there is a tool that can help you forecast potential entry or exit price so that you can plan ahead when you are buying or selling? In partnership with InvestingNote, RHB Securities organised one educational talk last night at SGX Auditorium with the topic “Catching The Macro Trends – Investing for the Next Cycle”. It is another full house event. 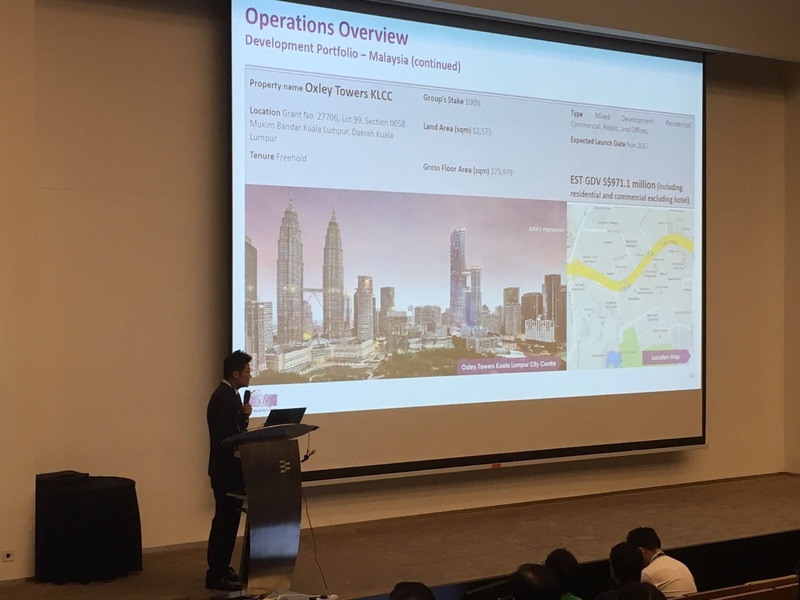 For the first session of the talk, Executive Director & Deputy CEO of Oxley Holdings Limited, presented their current projects from various countries including UK. The management is very confident that the debt level will be reduced significantly moving forward and is very positive with future sales. Our CEO, Shanison Lin was the second speaker. 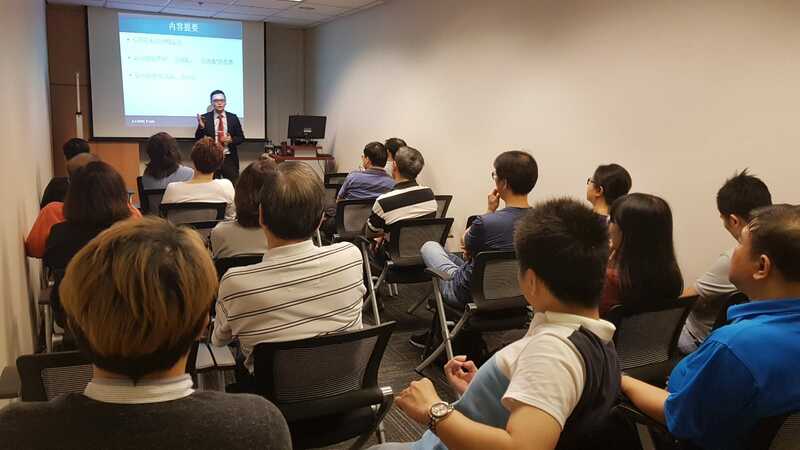 He shared with the audience his personal experience on how to use InvestingNote platform to catch the trending discussion stocks for the uptrend.